There are a number of reasons that prompt departure of your customers. Therefore, how you react to the departure of your customers will either validate that your customers have left for a good reason, or since you still have all the data of your customer in your easy to use CRM platform, you can start the process of bringing back your customers and along with it the customer revenue that you generated from those customers in the past which you can also check from your CRM database. In fact, businesses that perform a great job of winning back departed customers eventually results in creating a stronger relationship with their old customers with the passage of time. 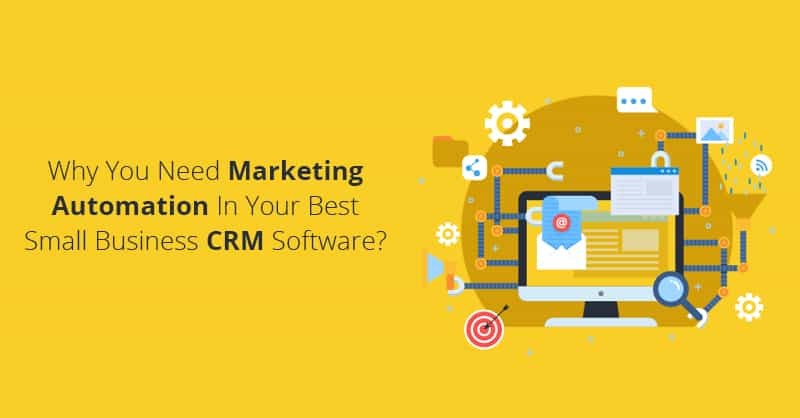 As a vendor of the best small business CRM software, here are time tested five steps we have found that can help your organization identify and regain the trust of your lost customers and build up an, even more, stronger relationship. 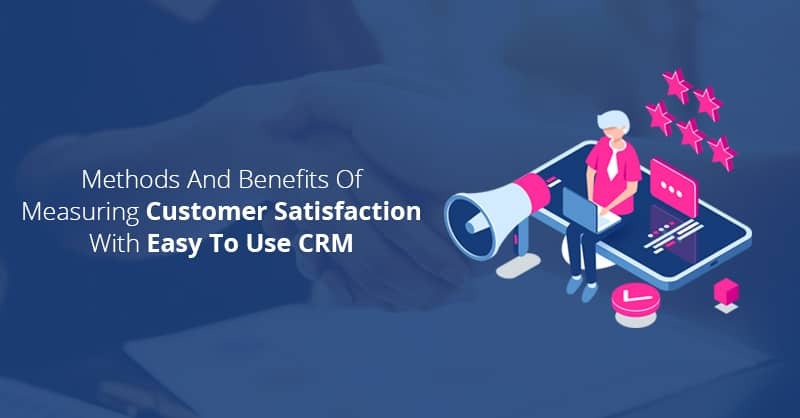 Although this is no brainer, yet most organizations only track their customer-retention (CRR) scores as a percentage of their overall business. 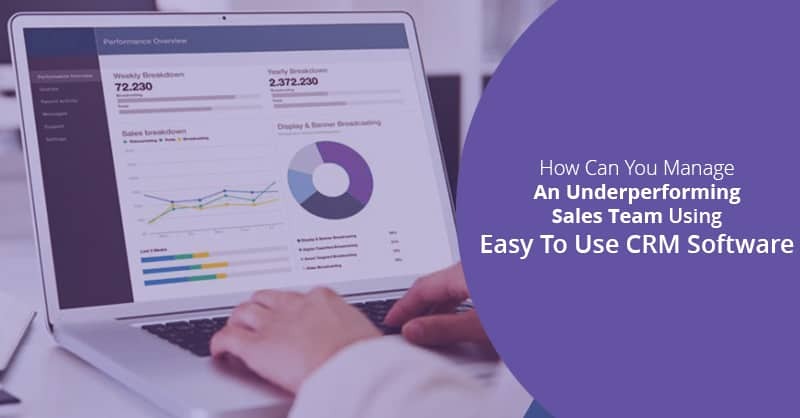 This means businesses often do not get down for ascertaining the actual numbers of customers who have departed after interacting or purchasing just for once from their companies. Therefore, in reality, your efforts must be about caring for the customers those who have departed- not merely the percentage or how their churn impacted your organization’s revenue balance sheet. 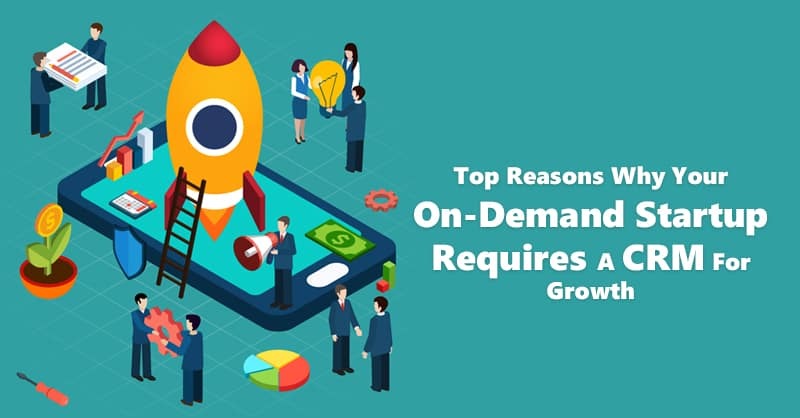 Hence, primarily quantify the volume of customers and business that has departed, which can be easily done once every month or in every quarter, depending on the volume of your business. If you have a high-volume business, you will surely acknowledge that all customers who have departed did not contribute the same value to your organization. Now, you need to make a hard decision. 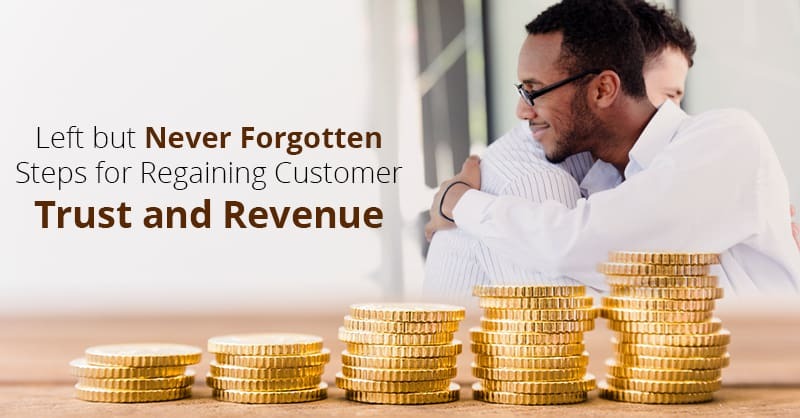 Segment the low revenue generating customers from those who contributed higher revenues, and thereafter determine, the customers you will reach out for recovery. Now that you know who you want to win back by analyzing past information in your CRM database , reach out to those selected customers with a phone call. Our suggestion is to create two groups within your organization to make the calls. The first group should consist of executives who should call a few (1-20) of the departed customers in every phase of the “rescue-cycle” to keep your company remain aware and close to the problems that are driving customers to leave your brand. The second group, which is more important than the former one, should consist of a specially prepared team of people, who are already trained in recovery conversations to handle the departed customers. Remember this is not a sales pitch. 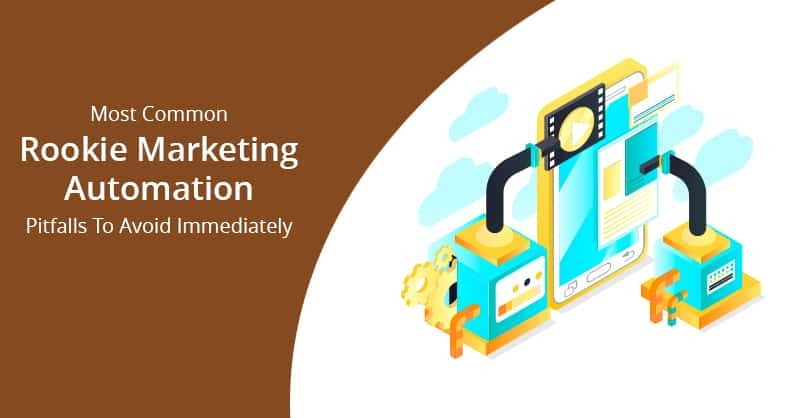 Therefore, this primary part of the recovery conversation will be apologizing that the customer has left your brand, while the second part will be listening intently to the customer’s explanations. 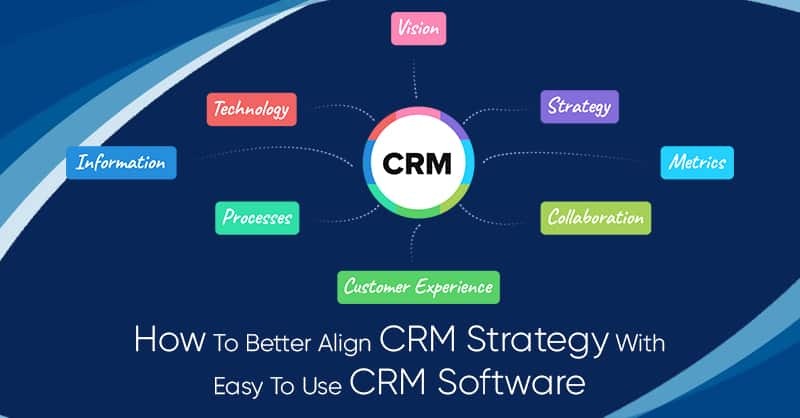 The third part of the recovery conversation will be diagnosing and verifying back to the customer why they departed and cataloging that information in your easy to use CRM for the company, and thereafter in the fourth part extend unconditional support and offer immediate assistance in resolving the issues. Finally, there should be an offer (never a sales pitch) extended to the customer for bringing them back to your brand. The learning curve needed to hone the recovery conversational skills can be a very rewarding experience for your employees since we would suggest that you must not outsource this for regaining customer trust and revenue. After these calls, organizations uncover a major opportunity to specifically identify the common issues that came from all these calls and therefore find a chance to trend and track these issues. Now, by attaching these problems to the revenue of the departed customers, organizations can prioritize these issues. Within the second session of conducting your customer recovery program, the most critical problems will emerge and there will be no questions remaining on what you should focus on. In fact, this program may also bring an opportunity from making these calls about the frontline service than your company can render immediately and provide specific feedback to the frontline employees in your organization those that serve the customers and the potentially contributed to the customer’s departure from your brand. Therefore, creating a closed-loop process for this feedback is extremely important and the very specific information that comes out of these calls can also be very productive for coaching your employees once stored in the CRM database to reduce further churn. Keep an eye on the customers individually once any customer has agreed to be rescued and has decided to come back into your business. Conduct a review every quarter of your recovered customer’s existence with your brand. Tracking customer service and support calls, purchasing metrics, and other similar indicators will help in identifying the health of the restarted relationship. We can assure you that your close attention towards your returning customers will not go unnoticed. The customer recovery process has been extremely fruitful in every business verticals, where we have seen this work. As one of the most popular vendors of MCA CRM (Merchant Cash Advance) software, in alternative financing services with high levels of customer churn, we experienced as much as 35% customer recovery, for businesses that followed this practice. Users of our easy to use CRM also registered an improvement in their frontline services as the feedbacks that gleaned from these recovery calls was provided immediately to the account reps and managers serving the customers who departed, using automation in the CRM for routing the support calls to the appropriate employees who can handle the recovered customers in the days to come. Therefore the key to customer recovery in any organization is to ensure that there is a planned process, to get in touch, resolve and settle the problems with customers, who have churned, and a commitment and an intention to fix the issue which pushed the customer out through the door. In short, the “customer rescue” practice is a boon for any organization that wants to re-establish relationships, bring back revenue and also prevent future revenue from departing from their company.